One of the summer’s most anticipated premieres is here. 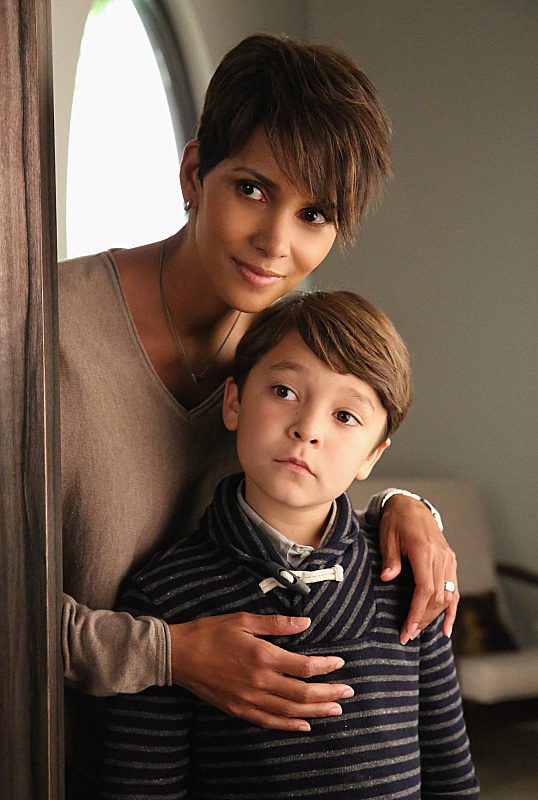 The Steven Spielberg-produced event series Extant begins on Wednesday. 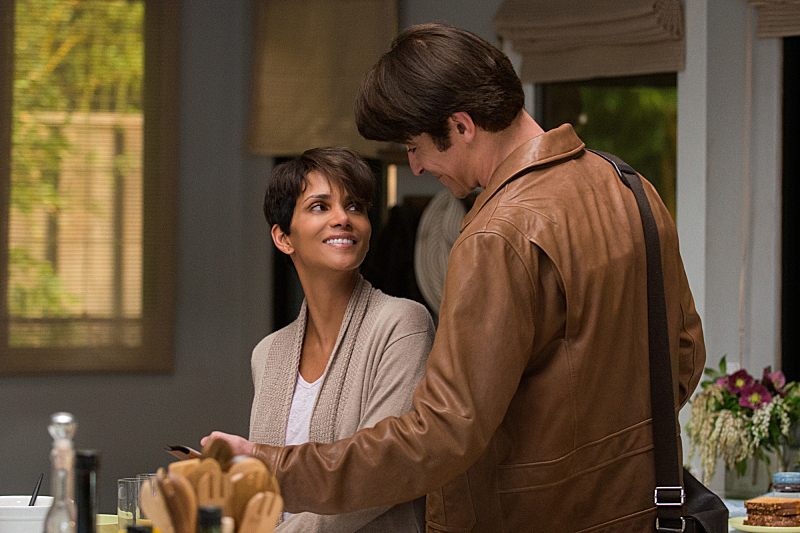 Starring Halle Berry and Goran ViÅ¡njiÄ‡, we have the scoop on what to expect. 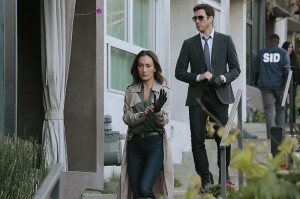 Official CBS Synopsis:Â Extant, a new 13-episode serialized drama, is a mystery thriller about a female astronaut trying to reconnect with her family after returning from a year in outer space. Her mystifying experiences in space lead to events that will ultimately change the course of human history. Cogito ergo sum takes on a deeper and much more profound meaning in Extant, where the truths behind existence are explored. 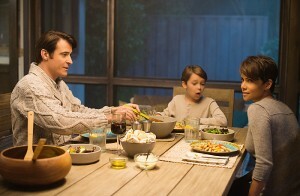 Set in a near-future earth where technology has advanced yet humankind remains largely unchanged, we are introduced to a seemingly normal family: Molly and John, hosting a party for their young son Ethan. Soon enough however, we learn that Ethan is, in fact, a created being, a â€œHumanichsâ€ prototype to showcase a new approach to artificial intelligence. To complicate matters, Molly has just completed a 13-month solo space mission and returned to Earth pregnant with what we can assume is alien progeny. Itâ€™s not hard to see the existential questions piling up on her doorstep. Is the human soul a divine gift, or simply a knowledge of self through the accumulation of a lifetime of experiences? Is cogito ergo sum, â€œI think, therefore I am,â€ a reliable stick to measure against? If so, then any self-aware being, whether artificial, alien or human should be regarded as an equally legitimate form of life. This is unlikely to sit well with a society conditioned to view themselves as the pinnacle of evolution and heirs to the aggregate universe. The show brings together a powerhouse of Hollywood talent, starting with the creative genius of Amblin Entertainment and Steven Spielberg, and boasting a stellar cast that features Halle Berry as the highly intelligent, yet surprisingly vulnerable astronaut Molly. 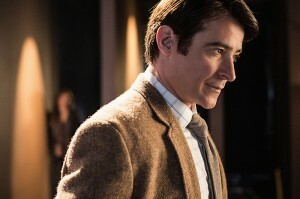 The perfect choice for the role, Berry has an unrivaled ethereal quality that captivates the audience and draws them in, wordlessly sharing her innermost thoughts and feelings through the windows of those fathomless liquid brown eyes.Â Goran ViÅ¡njiÄ‡ plays her husband John, the pioneer in experience-based artificial intelligence and apparent advocate of equality and respect for life regardless of origin. Eight-year-old Pierce Gagnon brings to life their A.I. 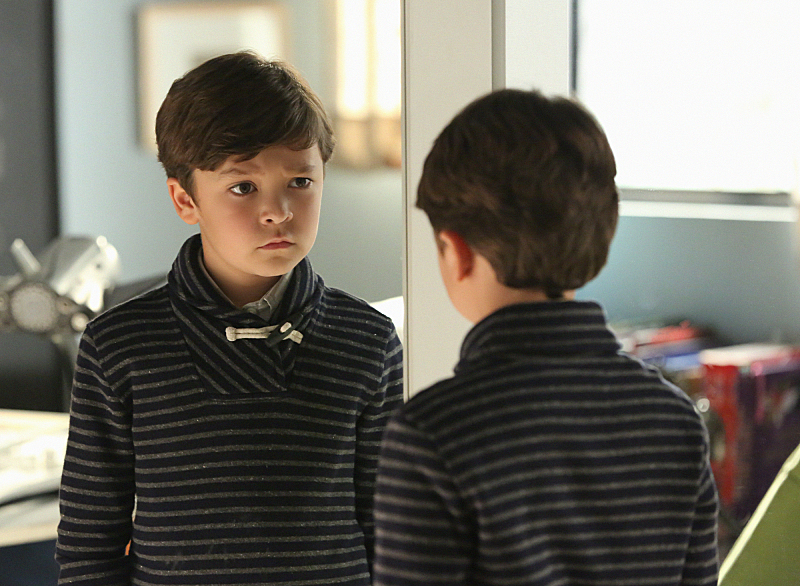 son Ethan. 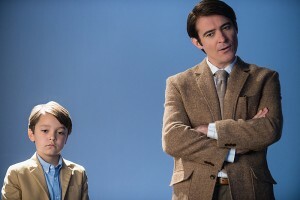 Viewers may recognize Gagnon as the oddly disturbing telekinetic child from Looper, and that disconcerting quality of something not quite right inside is equally present here. 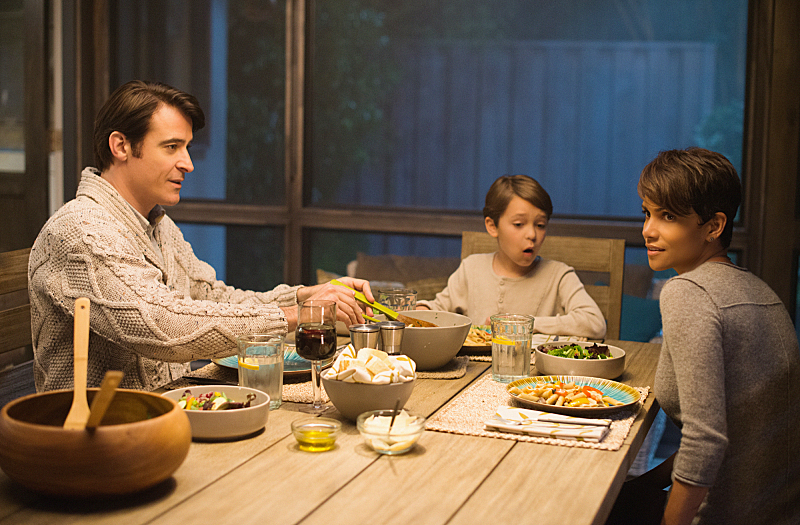 Visually beautiful, Extant could easily pass for a feature film. Casual use of the futuristic technology feels like a natural progression from todayâ€™s tools and helps build a rich backdrop against which to study the human condition. Seamless flashbacks to Mollyâ€™s time aboard Seraphim space station work well to maintain tension and intrigue without revealing too much of her actual experience. A strong supporting cast creates a dynamic community that is already starting to show cracks of mistrust and manipulation that will undoubtedly add pressure when it is needed the least.Â Extant has all the building blocks for success and has the potential to raise some thought-provoking questions. 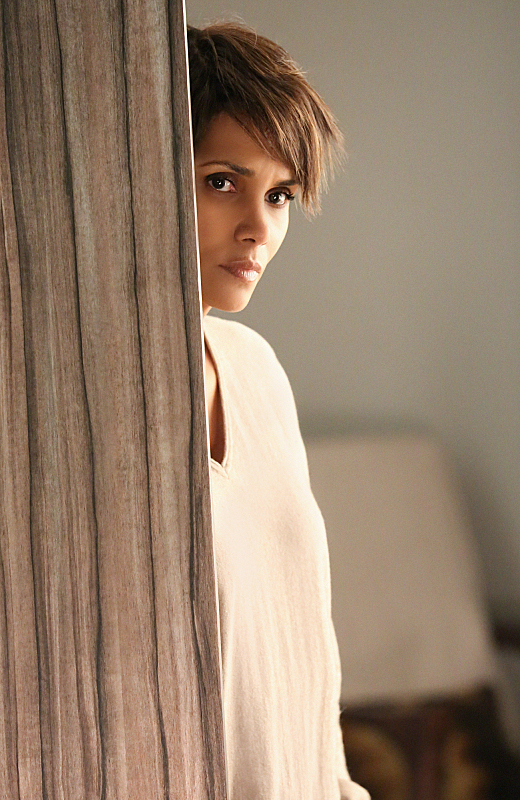 The Extant series premiere airs Wednesday, July 9 at 9/8c on CBS.